Most of your cells contain several hundred mitochondria, or little energy factories that supply the majority of the fuel and energy your body produces. However, this massive energy production produces byproducts that can damage your cells and mitochondrial DNA and make your body age faster. When your heart, brain and other organs receive the fuel they need for proper functioning, you help support your total body health and longevity. 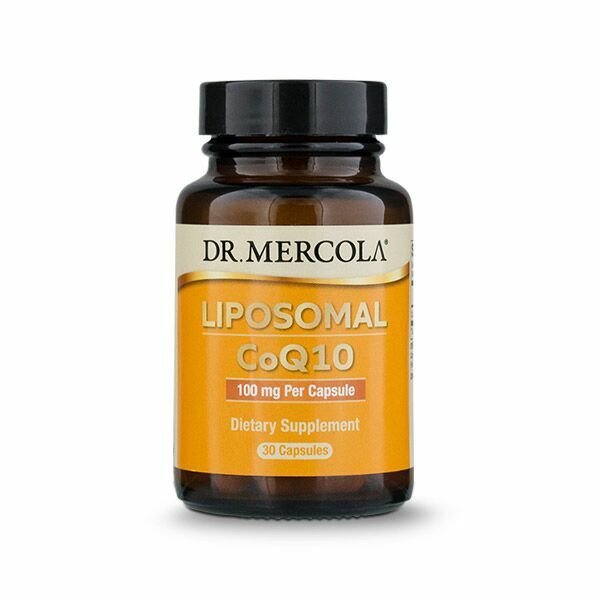 * While younger people tend to utilize CoQ10 just fine, we recommend those over the age of 30 use the active, readily absorbable form of CoQ10, Ubiquinol. CoQ10 comes packaged in hard capsules, rather than air-permeable soft gels, to help protect contents from oxidation.